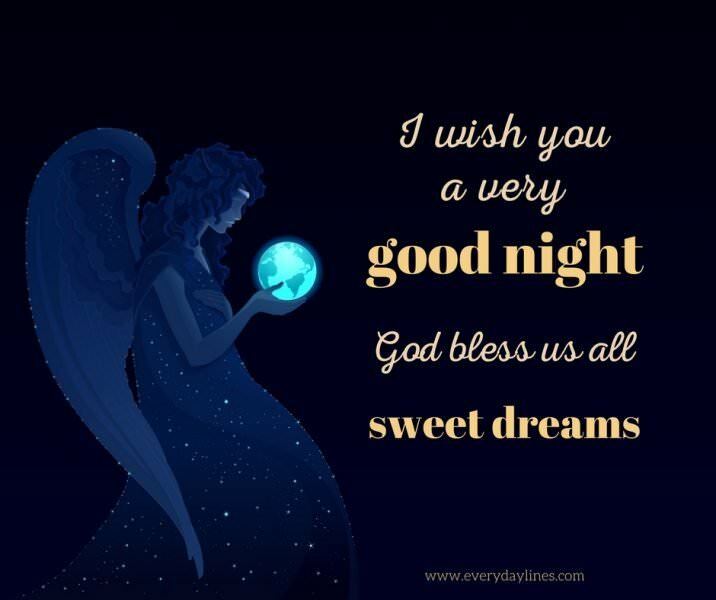 It would be such a wonderful tradition to start by giving each other goodnight quotes or special thoughts at the end of the day. Perhaps after an exhausting day at work or a long day spent at home with young kids. It would be very meaningful to receive some sort of words of love, comfort and appreciation. For the giver it would mean taking a few minutes to reflect and consider what you would like to say. This collection is definitely a helper. Always remember to dream big, and it shall come true providing you just accompany the dreams with a little bit of hard work and determination. Good night. Before you make your way into your bed every night, remember to say something good about yourself. This will nourish your soul and keep you going strong. Good night. Tomorrow is another chance to live the dream you’ve always wanted. Worry less about today’s failure and go to bed with the belief that tomorrow is going to be a better day. Good night. How your tomorrow will end up being like will largely depend on what you feed your mind with tonight. As you lay down your head on your pillow, think only positive things, and tomorrow shall reward you for that by being a better day! Good night. Let go of every trouble that bothers your heart and mind tonight, and you shall wake up feeling refreshed tomorrow. Good night. Fear and anxiety are the enemies of a good sleep. 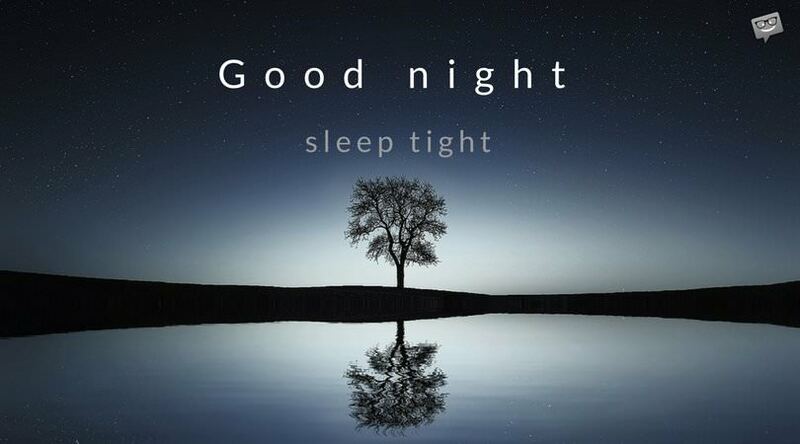 Trade all your fears and sorrow for a good night’s sleep and happiness will embrace you tomorrow. Good night. 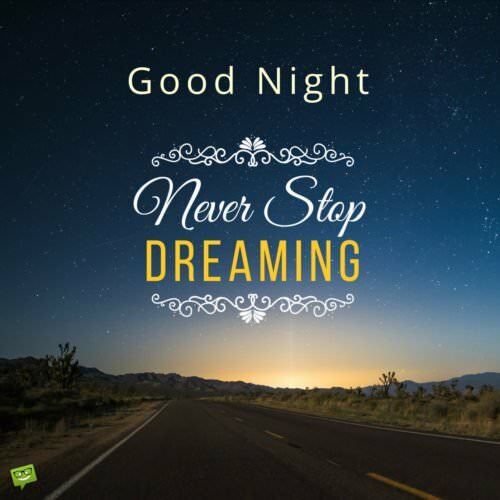 Forget about your troubles and let the sweetness of this lovely night lull you to a blissful sleep. Tomorrow is a new beginning. Good night. You may have lost the battle today, but please don’t wallow in sorrow, for with determination and hard work, you shall be a victor tomorrow. Good night. Good night. Make a wish. 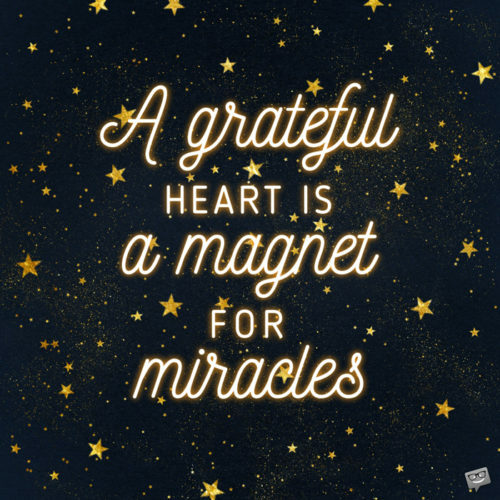 Tonight, my dear, I want you to throw all your troubles and worries into the dustbin and trust in God, for He will rescue you from your suffering and fill your heart with gladness. Good night. Just like little orphan Annie said ‘The sun will come out tomorrow…bet your bottoms that it will tomorrow…’ You may have had tough day but don’t worry. Sleep will do wonders for you. As you fall asleep tonight, may you not dwell on your failures. May you be filled with the belief that there’s no success without failure. Good night. Find some peace tonight knowing that you sleep in the arms of angels. Have a good night, my dear. Twinkle, twinkle little star, how I wonder where you are? Just remember we’re both under the same stars tonight. Lay your head down and go to sleep. Think good thoughts and being to dream. Today was a good day. Tonight will be a good night. Dreams will be good dreams. All will be alright. Today will be over soon. Today will be in the past. No more thinking about today because today is over and done. The future is tomorrow. Tomorrow is a new day. Tomorrow starts off with a blank page. A blank page that has yet to be written…fill it with good thoughts and things as you drift off to sleep tonight. Goodnight, goodnight. The time has come to close your eyes. Everything needs rest to be their best. Tomorrow will be here in the blink of an eye and a shake of a dog’s tail. 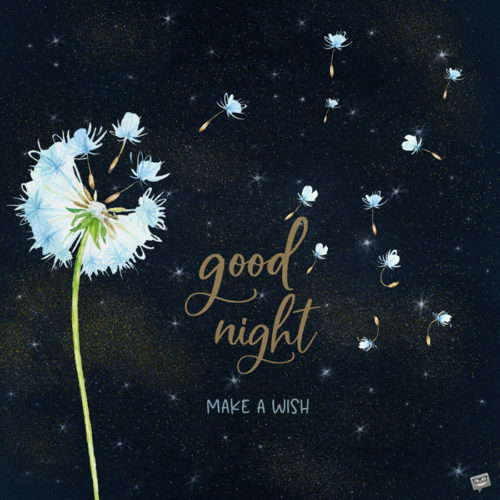 Close your eyes and drift off to sleep while thinking thoughts of happiness and joy. Happiness and joy are what you bring to everyone that you are around. You are an amazing person and always put others before yourself. The busy day is over. Now it’s time to settle down. Close your eyes and think of good things. Thinking of you as I drift off to sleep makes me believe my dreams will be filled with wonderful things. I hope your dreams are as peaceful and as amazing as mine. Slow down your thoughts. Focus on your breaths. Get rid of the clutter in your mind. Prepare your mind and body for rest. It is time to go to sleep and wake up refreshed and rejuvenated in the morning. May you have a good night of restful sleep and be awakened to the smell of freshly ground medium roast coffee in the morning. Good night to you. Tea before bed. Coffee upon waking. Warm blankets and hot showers. Cozy pajamas and soft cool pillows. All the little things that make our days and nights go from being good to being perfect. My dear, do know that no matter what happens, I shall always be there by your side to help you battle the struggles of life. And I know that at the end of the day victory shall be ours. Sleep tight. Good night. You may be tired of the disappointments that come your way in life. But do know that so far as you are alive and breathing, all hope isn’t lost. Tomorrow will surely be much better. Have a good night, my dear. As you lie in your bed, trying to get some sleep tonight, do know that a brand new day will begin shortly. And in that brand new day lie endless opportunities for you to start all over again. As you fall asleep, know that you are never alone. I care about you and promise to be always there for you. Good night. Never go to bed counting the troubles plaguing your life. Instead of thinking about your troubles in life, spend your time counting your joy and blessings. Good night. There is no joy without pain, no light without darkness. So if you are suffering today, know that the suffering is not going to last forever. Surely, tomorrow will put a smile on your face. Enjoy your sleep. Good night. My dear, I want to assure you that no matter how bad today has been for you, all is not lost. Just keep believing in yourself, and things shall work out well for you. Good night. Sleep without any worry because the angels are on duty and will keep you safe and protected. Good night. Anxiety is a thief of a blissful sleep, my dear. Worry less, and believe that the almighty God is always in total control. Good night. As you go to bed tonight, sleep with the knowledge that God sees your plights and hears your cries, and in due time will grant you the desires of your heart. Good night. As I lay my head down to go sleep, all I can think about is you, babe. I can’t wait for tomorrow to come so I can be in your arms. Good night, my love. Babe, I miss you so much tonight that I could walk thousands and thousands of miles just to hold you in my arms and plant kisses on your sweet lips. Miss you so much, babe. Good night. Darling, I wish I could be your shadow so that I can be with you wherever you are. Good night, sweetheart. I miss you. Here’s a beautiful good night message to let you know that you are the reason this heart of mine beats every blessed day. I love you more and more every second that passes by. Good night, my sweet angel. You’re my life. You’re my greatest love. And I promise to love you until the day the good Lord calls me. Good night, my sweet love. I can’t wait to lie down next to you and hold you in my arms while kissing you goodnight. I love you in such a way I can never express in words. Just like I can’t live without air, water and food, so is it impossible for me to live without your love, my dear. Good night, my sweet love, and have very beautiful dreams. The all knowing God knew how miserable my life would have been without you in it, which is why He brought us together. Babe, I shall never ever stop loving you. 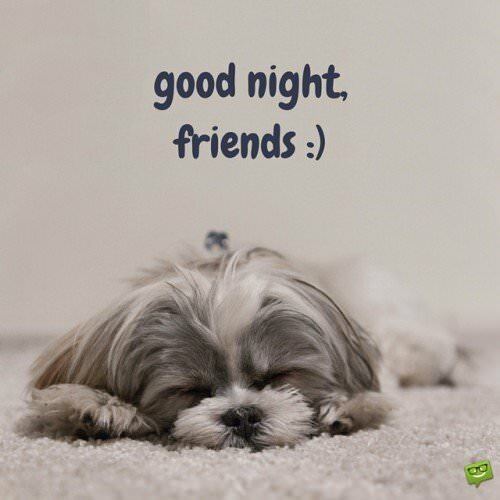 Have a wonderful night. I wish I could lay my head on your chest tonight so I can dream sweet dreams as I sleep. I love you so much, my darling. Babe, my day can never be over if I don’t tell you these three beautiful words: “I love you”. Good night, babe, and have the most pleasant of dreams. Everything in this world changes, but one thing that will never change is the love this heart of mine has for you, darling. I love you so much, sweetheart. And nothing here on Earth will ever have the power to change my love for you. Good night. Goodnight, My Prince. 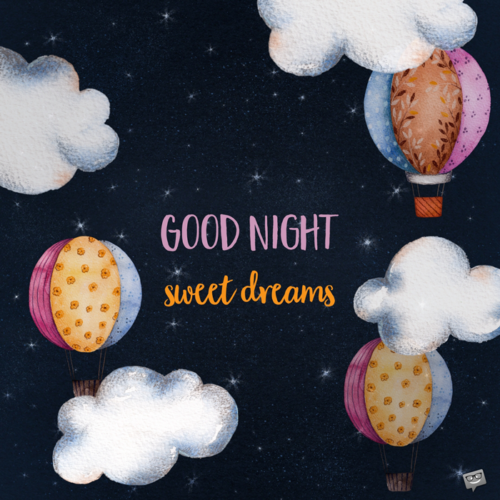 May your dreams be full of love and comfort. Remember when we used to wait up for those late night goodnight phone calls? I remember the butterflies and the anticipation they would bring. I always felt like my heart would pound out of my chest. I’m so glad I don’t have to wait up for them anymore… and can fall asleep peacefully in your arms. Star light, star bright, you are the 1st and last I think of tonight. Goodnight, my true love. Goodnight, my love, goodnight. I hope you are dreaming of dancing at a ball or skipping thru the mall. You are my one true love. Goodnight, my love. When you fall asleep, the sun goes down. When you wake, the sun will rise. You are the creator of your own universe. You are the definition of pure love and joy. May God keep you safe while you sleep. Goodnight. Curl up under the comfy covers. Lay your head on the soft cool pillow. It’s time to shut off and recharge the batteries. Even an energizer bunny needs to take a rest once in awhile. Rest your head on your pillow. Pull the covers up to your chin. Curl your toes back under the covers. You are so loved and appreciated for everything you are and for everything you do. 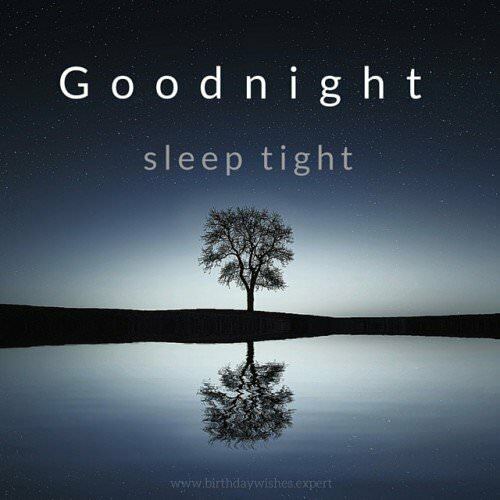 May you sleep soundly and peacefully with only good thoughts and sweet dreams to lull you to sleep. May the sound of my heartbeat lull you to sleep. You are my true love and my heart and soul are at ease and resting when you are right here in my arms. Sleep well. I am looking forward to having dreams of you rescuing me from the castle tonight. You are my knight in shining armor. Goodnight, my love. I will find the key to your heart when I dream tonight and I won’t ever let it go. Five little monkeys jumping on the bed, one fell off and bumped his head. Don’t be a monkey. I don’t really want to call the doctor or take you to one tonight. Have a goodnight. Goodnight, my friend. May Channing Tatum in a firefighter costume fly through your dreams tonight. If you ever get afraid of the dark just try and remember one thing…the stars and the moon would not be able to shine if it was light outside 24/7. The sun needs a rest too, you know! Goodnight, moon. Goodnight, stars. Goodnight, closet. Goodnight, clothes. Goodnight, TV. Goodnight, kitchen. Goodnight, book on my nightstand. Goodnight, everyone and everything everywhere. When night falls, our busy days are cast aside and restful contentment fills our souls. We think of all the good we did during the day and recall how we made others feel. Closing your eyes brings dreams created in the Heavens and projected thru your eyes by your guardian angel. Once upon a time there was a wonderful, loving person who had to go to bed because it was getting very late. They got their pajamas on, brushed their teeth and climbed into bed. They counted a few sheep and even a few pigs. They tried counting backwards from 100 but nothing worked… nothing until the sleep fairy came and sprinkled them with sleep dust. The person immediately fell fast asleep and had beautiful dreams. There is nothing better than knowing someone else acknowledges you in a positive light and appreciates you. 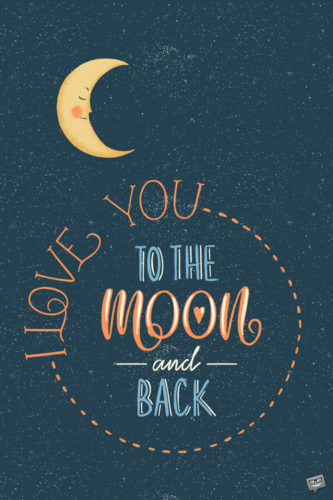 Receiving a sweet goodnight quote or message from someone you care about would mean the world to the person receiving it. Find a fitting message and send it on its way. Text message, snail mail, email…any and all ways are appreciated.